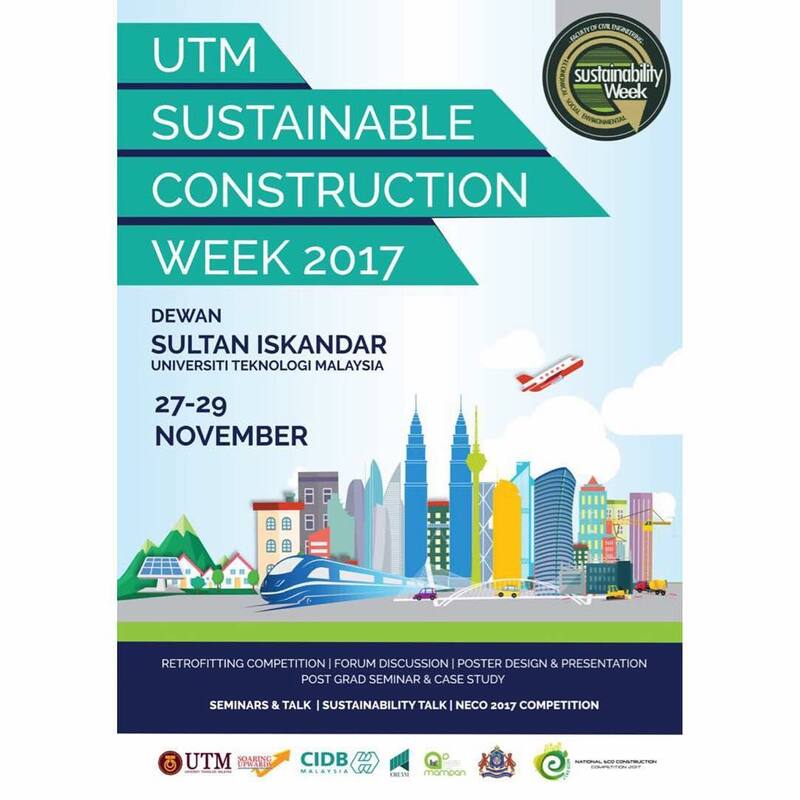 We are having many interesting and beneficial activities for all UTM students such as; . • Poster Design & Presentation . • Post Grad Seminar & Case Study . • Seminars & Talk . Like and Follow us on our Fb/Ig for more details . Event categories: Competition, Seminar, Students, Talk, and UTM Calendar.